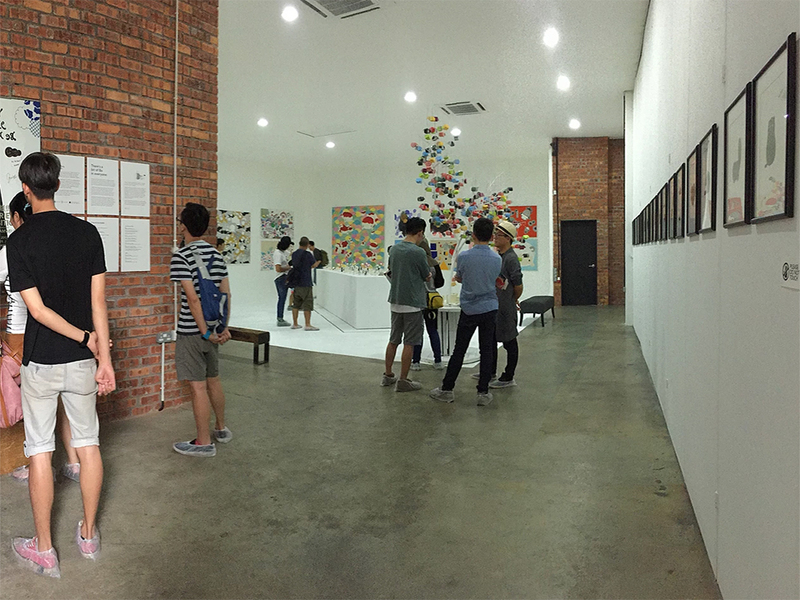 Established in 2013, Addstudio Photography Studio is built on passion, creativity and extensive experiences. As a professional commercial photography studio, corporate video production house and location shoot specialist, they have all the equipment necessary to fulfil all their jobs. They provide you with access to their commercial studio equipment as well as their professional studios. You can only book 10 days at a time. Excess days not applied. Addstudio Photography Studio is a company filled with people who love telling stories through the magical world of photography and they are also passionate in developing their craft. 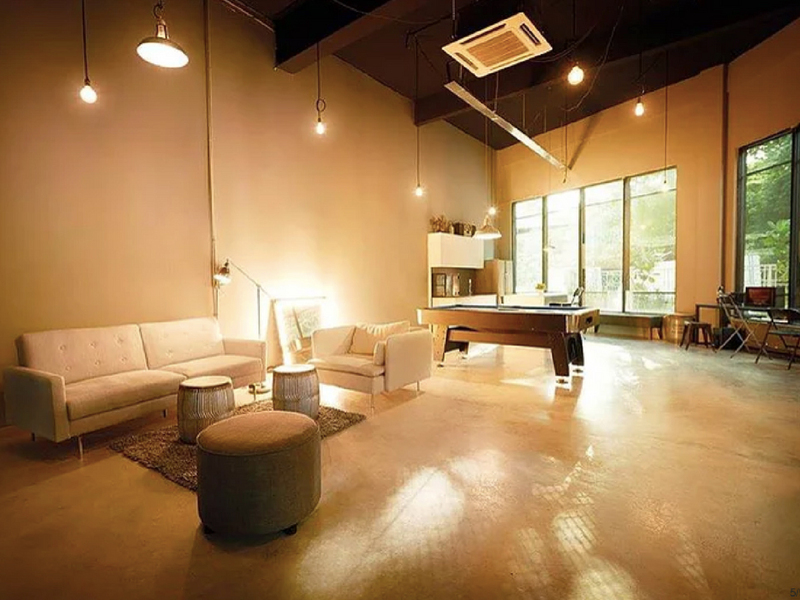 Having been exposed to the demands of the advertising & video industries, the event space now brings their expertise and their eye for capturing unforgettable memories. Addstudio Photography Studio has the capabilities to provide your dream photographs and videos a grand sweeping feel. 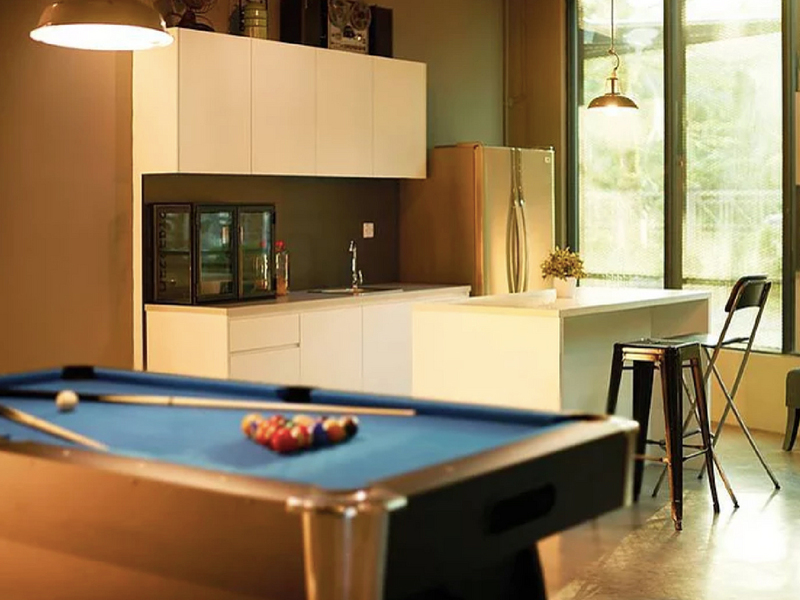 Equipped with the latest digital photography equipment, the large event space comprises of 4 studios, foyer and garden to enhance the lifetime experience. If you are looking for an event space for your event done, why settle for something less? 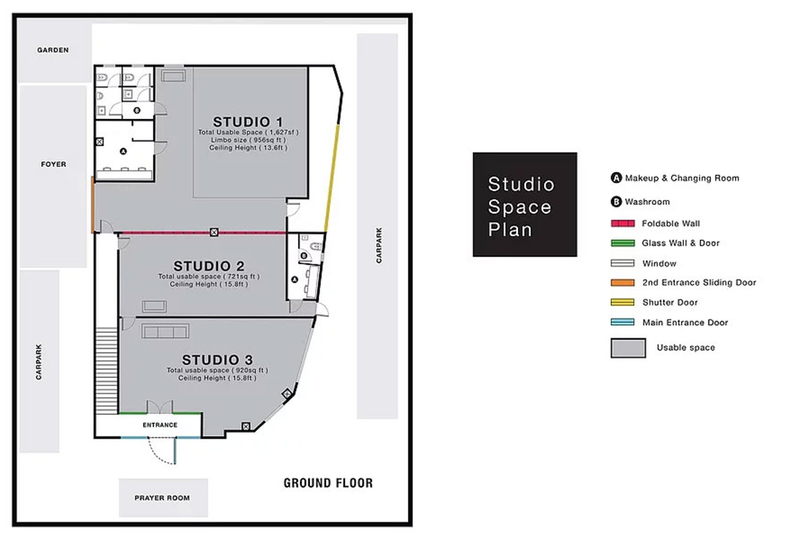 Each of the situated studios are at least 720 square feet on total usable space and 15.8 feet ceiling height. 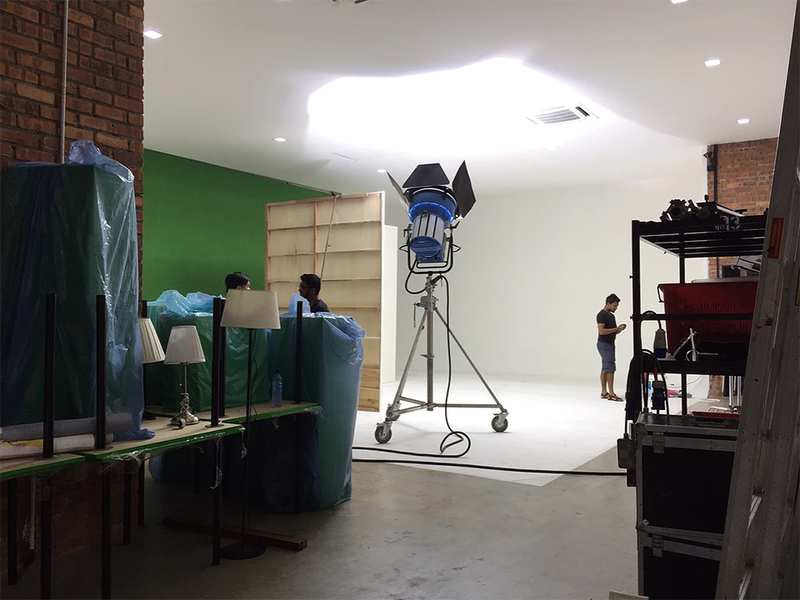 Add Studio take on the challenges of indoor and outdoor set-ups as well as local and foreign shoots with the same spirit, dedication and energy. 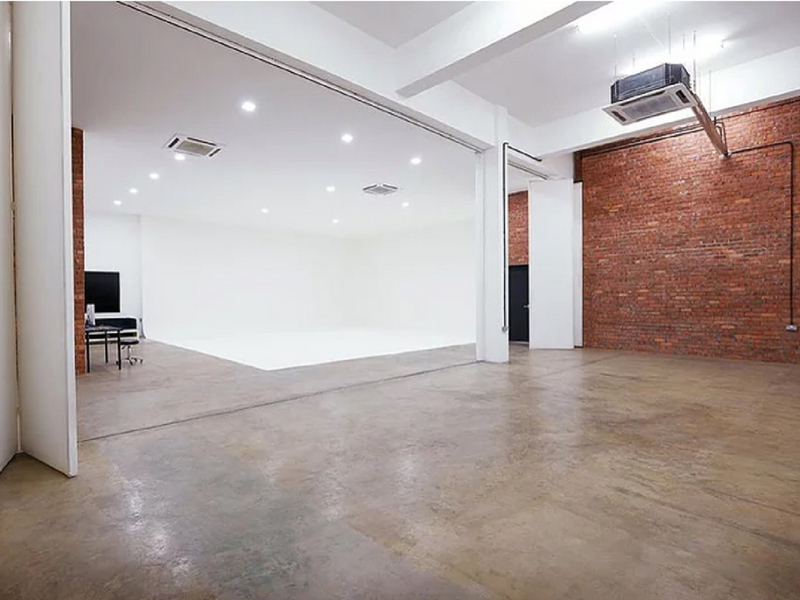 Addstudio Photography Studio is the perfect event space suitable for a family photoshoot, wedding shoot, commercial shoot, product launch, seminar, training session, product talk and other corporate events. 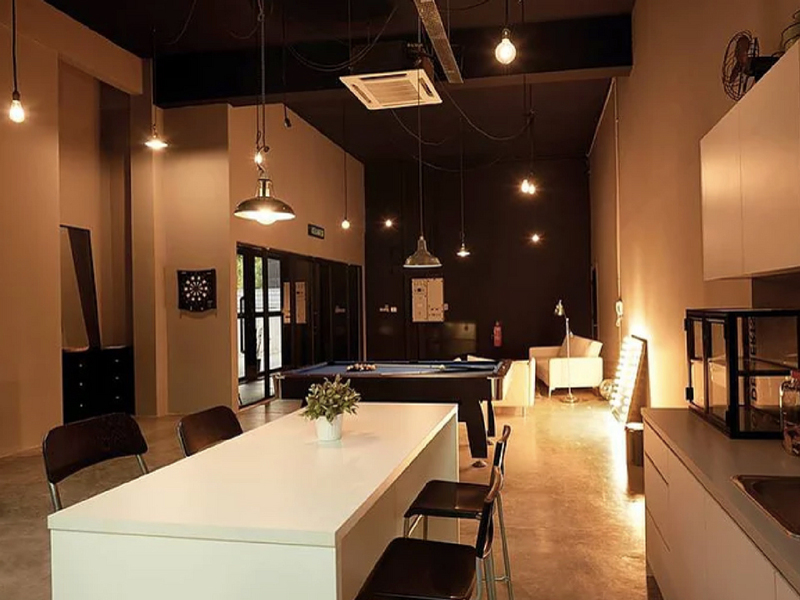 It can accommodate events up to 300 pax. 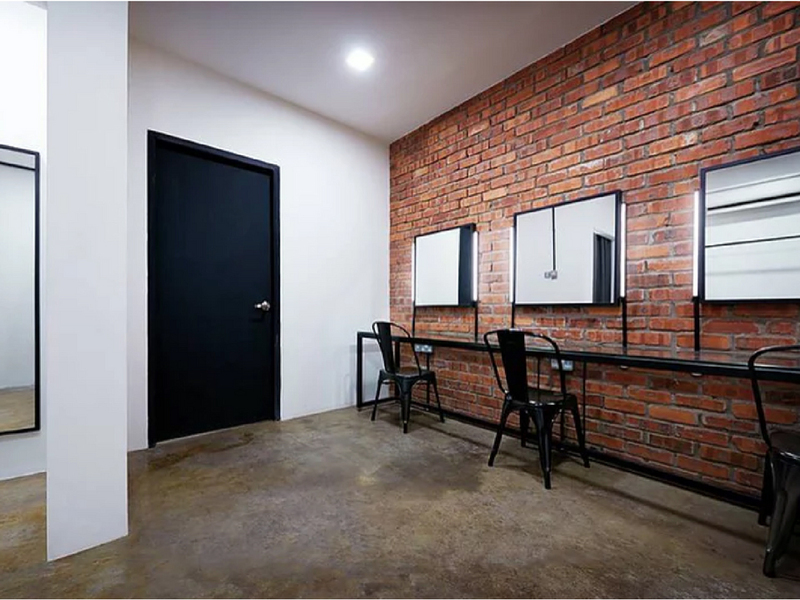 Addstudio Photography Studio is located in the industrial area of Sunway Damansara, and positioned the same road as Bean Brothers and Perodua Service Centre. Ample parking spaces are available on the streets.